We have had many great questions during our summer officer training sessions, so we thought it might be useful to put some links out on the blog to help answer the questions that came up this season. You hopefully already have a Club Leadership Handbook. But if not, you can download in in pdf format today! Same with the Club Success Plan (and Distinguished Club Program), available in pdf as well. District 22 Website – includes the calendar of events and additional information, including contact information for Area/Division Directors. 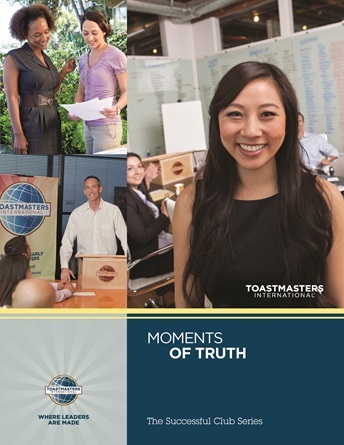 This entry was posted in Education and tagged Club Success, DCP, Education, TLI, Toastmasters, Training. Bookmark the permalink.